Dorico helps you write, print and play back music notation to the highest professional standards. Created by the world experts, Dorico combines the finest engraving of the last millennium with the cutting-edge technology of the next. The result: a masterpiece of design that musicians will be using for decades to come. Effortlessly write music and produce clear, elegant pages that rival the finest traditional music engraving. Dorico fits the way you work to help you reach maximum efficiency – whether you're on the move with your laptop, or using a complete studio set-up. No job is too complex for Dorico. 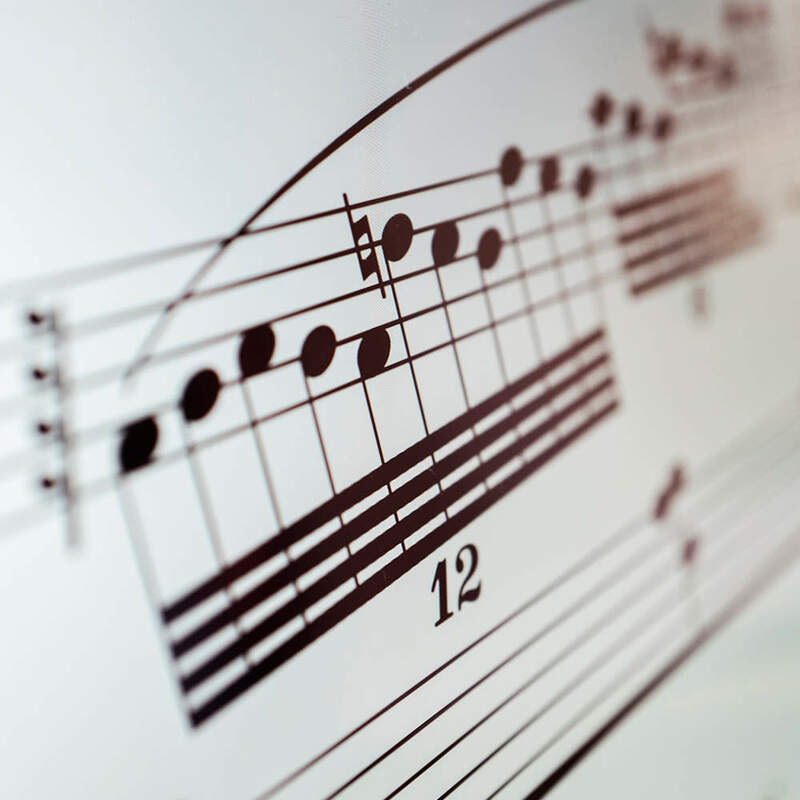 Full scores plus instrumental parts, large projects containing many sections or pieces, and complex mixtures of music, text and graphics, are all surprisingly easy to produce. At the press of a button, Dorico produces playback and audio files so realistic you can hardly tell they’re not live recordings. And it’s the only professional scorewriter with sequencing built in. Effortlessly handle final production with Dorico’s dedicated Print mode, or export graphics, MusicXML, MIDI and audio files to other software.